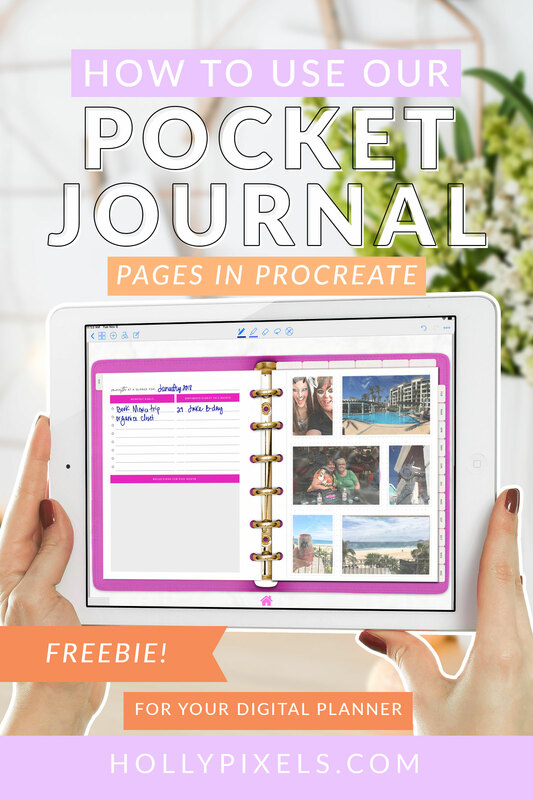 Curious how to use our Pocket Journal Pages in procreate? 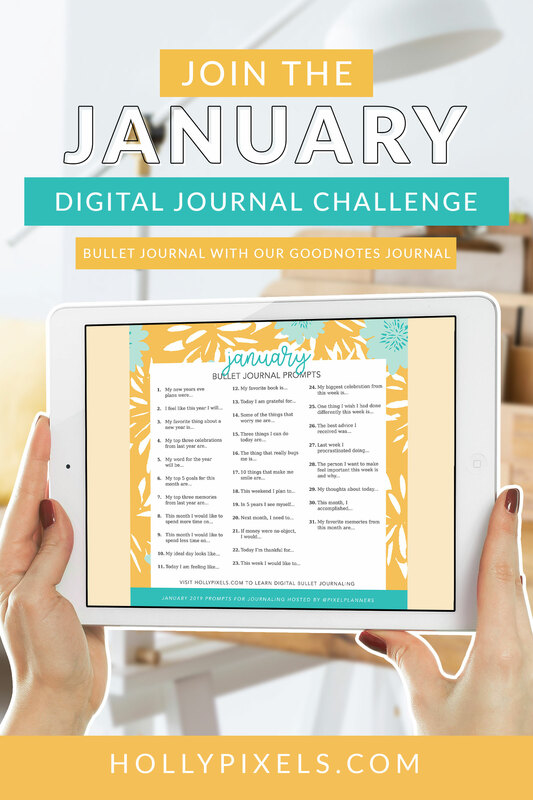 If you’re a member of our Digital Planner Library full of freebies you may have grabbed our FREE Pocket Journal Page for your digital planner. I’ve included two versions for you to work with. Why Do This in Procreate? Because GoodNotes doesn’t have a send to back/front feature, it’s hard to make photos fit these PNG sticker files and move them easily behind them to look like realistic scrapbooking pocket pages. That’s why I created a Procreate version with masks! 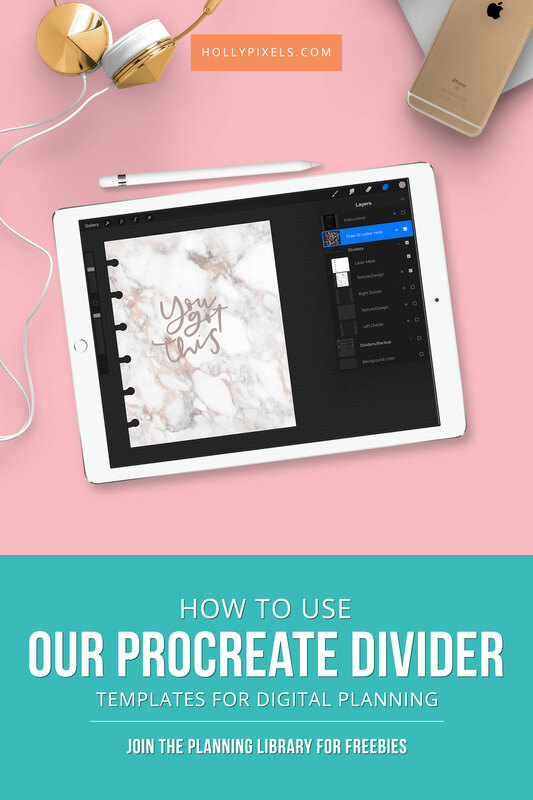 NOTE: This tutorial was made before the 4.2 Procreate update. You can use clipping masks much easier now! Just place your photo on top of the shape layer as a new layer. Then, click on the photo layer to open the pop out menu and choose clipping mask. Voila! SO much faster! 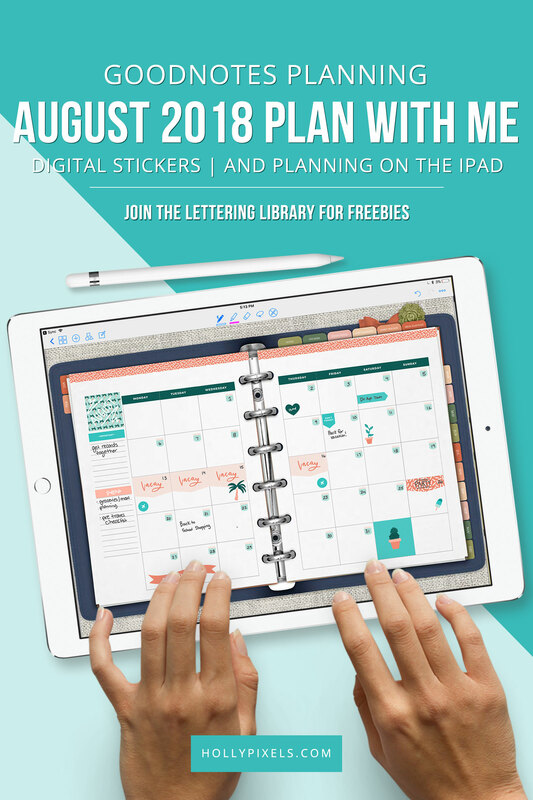 This video will walk you through the process of how to use that file and mask your images and export the file as ONE big sticker so you can import it into your GoodNotes digital planner, preferably the Pixel Planner because it fits our rings. Not a member of the Digital Planning Library? It’s FREE! To join scroll down to the bottom and get access to it where we send out our weekly emails and also keep you posted about things like our freebies. You can also get a special invitation to join our Facebook Group where I give out exclusive free downloads there from time to time.